CEOWorld provides exclusive access for scaling-up companies to the right talents, markets and investor through it online and offline ScaleUp Academy platform. 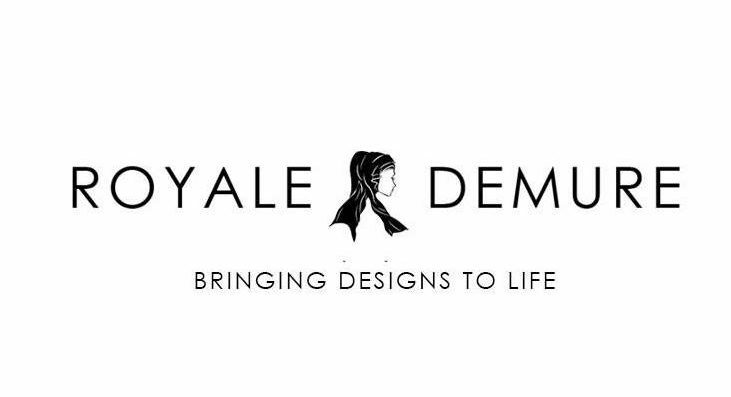 Royal Demure formerly known as Hijab Royale, crowdfunding platform that aims to create a modest fashion community! Stellarworks is the owner of HerPortal.co platform that connects women to jobs and entrepreneurship. Job4Locum is medical jobs platform that helps clinics find locums or part time doctors. Job4Locum was acquired by MIMS in 2016. 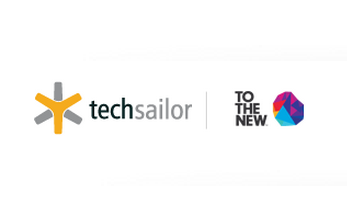 TechSailor is Singapore-based company with roots in Malaysia. It is a premier digital, social, location and mobile media services agency. It was acquired by To The New in 2013. Shoppertise is a mobile commerce platform that empowers small business owners with smarter, safer, and easier ways to sell their products and services online. This platform includes Shoppertise Marketplace (A curated marketplace with uniquely designed goods) and Shoppertise Pocketbook. Xorix is the first and only Malaysian company that is a dedicated manufacturer of specialty pharmaceutical called galenical in Ready-To-Dispense (“RTD”) packing. Ladang Sari aims to supply 100% natural Malaysian herbal tea to the world, and embed in the mind of tea drinkers globally that Malaysia has quality tea to offer and to create awareness that tea without sugar and caffeine can be tasty! 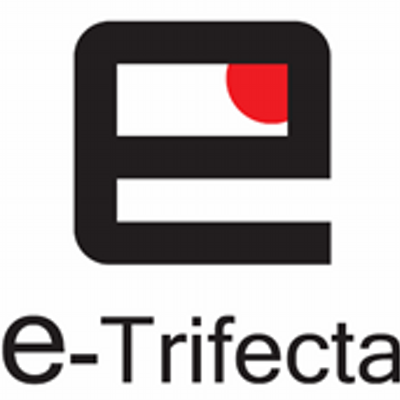 e-Trifecta designs and develop amazing Augmented Reality (AR) solutions for business and consumer market. WaOrder is Malaysia’s premier e-commerce site on women’s jeans. Tag La is an IoT company specialising in tagging things that you are prone to misplace. Socialwalk delivers quality buyers to export-ready suppliers worldwide. More than 44,000 suppliers have used their business matching service to meet overseas buyers and distributors. Last year, they facilitated over 25000 matches, worth USD 432 million of trade. 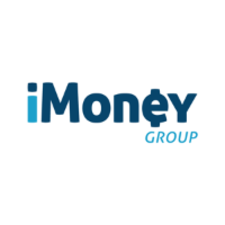 iMoney.my is a financial comparison website that caters primarily to the Malaysian market. It lets consumers find and compare various financial and consumer products like credit cards, mortgages, fixed deposit, broadband, and insurance policies. Back in 2014, we found ourselves struggling to find an affordable healthy meal that was real. There were many that were not completely healthy and the rest were just too expensive to afford. We then started making meals at home for fun and soon grew faster than we had ever expected. We hope that our REAL meals would help Malaysians to keep a balance in their diet. Balance is the key to life and once you have achieved it, you don’t have to go on a guilt trip every time you indulge in a piece of cake or a pack of french fries. Our application collection, is yours now. We aims to provide simple, cost effective software tools to the rest of us. So, we develop productivity utilities for home and professional user. CODE MAX prides itself with extensive experience and technical knowledge acquired in telecommunication and electronic engineering. In our desire to carve a niche in rapidly developing economy especially in engineering sector, we have combined both traditional values from our humble beginning with innovative spirit acquired through professional exposure, experience and expertise to provide our client the professional assistance in the field of engineering, sales and services and other specialized areas that we strive to build and excel. CODE MAX will continuously strive to develop and maintain highly dedicated and motivated staffs, where good elements will ensure high standard of professionalism in rendering services to its client and to contribute to the nation’s aspiration of building a better standard of living. CincaiBuy.com is an online shopping website owned by Ruynet Sdn Bhd. Founded on Jan 2013, our vision is to become an online shopping paradise in Malaysia. Muslim parents do not traditionally hold a “baby shower” prior to the child’s birth. The Islamic alternative is the aqiqah, which is held after the child is born. Muslim parents often host the aqiqah, or welcoming celebration. We provide services to do the aqiqah for them. Techsailor is a fast-growing dynamic team of online social media specialists. We are passionate about increasing the “human factor” on our clients’ sites by boosting usability, encouraging user-generated contents and providing a more direct channel to their target audience. We achieve this through our expertise in building social networks, web apps and other forms of social media. Techsailor is fortunate enough to have worked with some remarkable clients who have taken advantage of our services and have propelled their own businesses to greater heights. We pride ourselves by the fact that our clients entrust us with repeat businesses and referrals. Because at Techsailor, relationship counts. Our team of consultants are experienced chief executives of medium size companies. Each businesses’ challenge is unique, however previous experience and known methodologies are key to handle the challenge. We also believe that, businesses of small to medium size, with little previous strategic management and planning, could experience a leap in growth with the help of a proper process. VEONIC partners with numerous agencies within the federal government to create the best security solution for any given situation. We also provide hands-on training to government employees at a dedicated site. VEONIC is the industry leader in providing security solutions to State and Local Government customers and helps protect thousands of facilities across Asia Pacific. – Specialized in Intelligent Security, Automation. – Supply and Service to Commercial & Government. Helping property investors raise capital through media, education and financial services. Wretched Of The Earth Pictures, founded by Kit Lim in 2012 is an independent production company in Malaysia to produce human rights-themed film in the Asian region. Its aim is to create simple human stories with profound messages. With Letters From Death Row, an upcoming feature film, we aim to produce a cinematic experience with a captivating storyline, compelling characters and gripping emotions which will not lull audience into passivity but make them question the mandatory death penalty. MKECM was established in 2012. MKECM is one of the website development company based in Kuala Lumpur specializing in development of website design and marketing for corporate clients or individual. We provide e-business services to worldwide clients from domain registration; web hosting, web design, web marketing and web maintenance. We offer a wide range of services which include: domain registration, web hosting, web design, layout design, web marketing, web maintenance, content maintenance and updates. Bridging the online and offline worlds. Tapway Hub is a cloud management platform for mobile marketing campaigns and events using NFC and QR codes. DMS Global Tech Dot Com is one of the emerging leader in hi-tech products. With the combination of vast experience and innovative ideas, we are certain to provide our customers needs with best solutions, products and services both local and worldwide. We are design and advertising company that provides complete advertising & marketing solution for Malaysia businesses, a one-stop house offering a full range of solutions for anyone looking to succeed in their advertising endeavors. SOUL Smart Solutions Sdn Bhd is committed to delivering technologies, products and services that customers can build on and grow with. Through constant innovation, SOUL Smart Solutions Sdn Bhd is pushing the boundaries of the smart card world. boasting of a proven track record in providing cost effective, innovative and robust business solutions. We focus on combining web-based application development, market-savvy design, and reliable business strategy to advance a client’s business goals. Supply and repair medical equipment.